It’s a fast selling fight buy your tickets NOW! 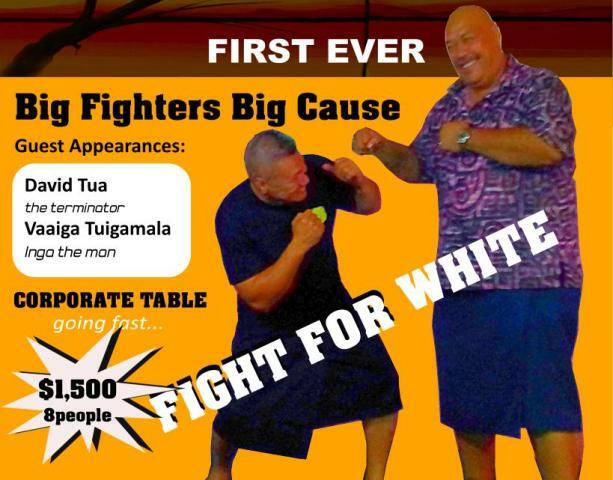 Corporate Tables can be purchase at JPs Gym or Samoa Finance in town. On the night there will be an auction of sporting memorabilia kindly donated by one of All Blacks great Kevin Mealamu. 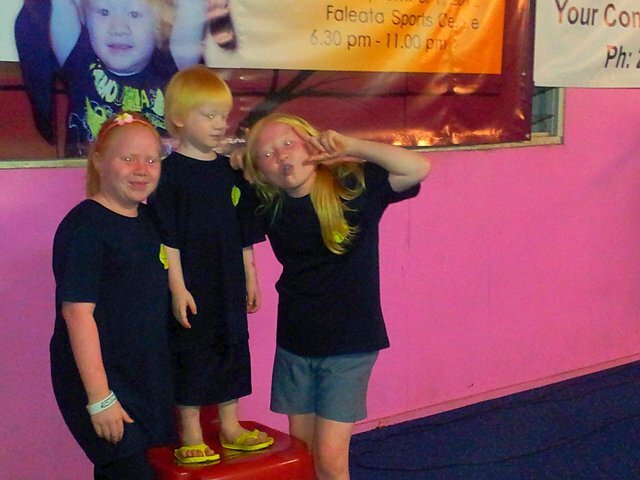 Proceeds will establish a albino centre to provide medical supplies for albinism children in Samoa.